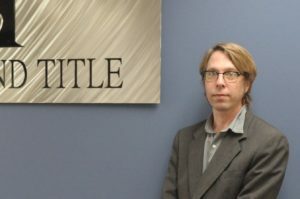 Title Department – Heartland Title Services, Inc.
How do I order Title work at Heartland Title? How do I receive a copy of my earnest money deposit for my sale transaction ? How do I read a Title commitment? 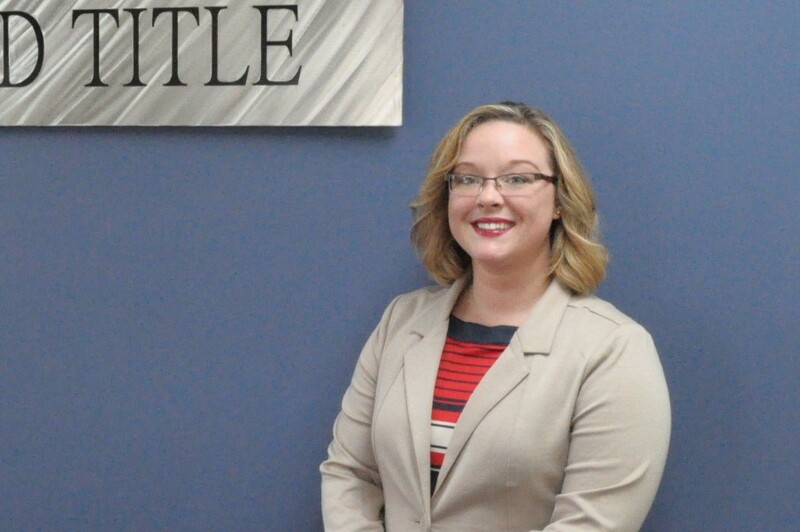 How do I schedule closings at Heartland Title? Why are Request for Mortgage Payoffs important? 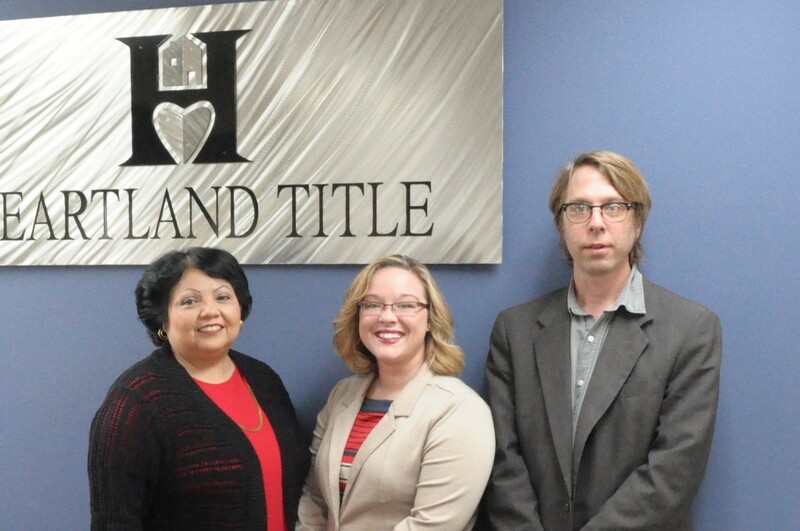 How does the Closing Process work at Heartland Title? 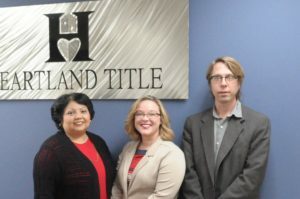 Seller Closings at Heartland Title, how do these work? 5. What is a “Signed Closing Package” and why is it so important? When and how do my sellers receive their proceeds from their sale? How do I recieve my commission? Do Seller Deed packets need to be orginial or can they be e-signed? Do settlement statements need to be Original or can they be e-signed?? My Sellers are out of state……will this affect closing? What are the different types of mortgage home loans? how do they affect me at the closing table? 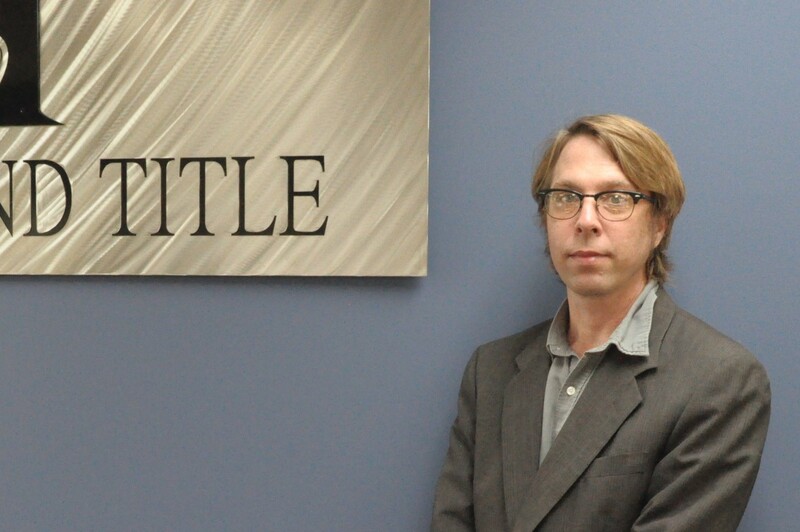 I am FSBO,,,,,For Sale by Owner…..what important things should I know? 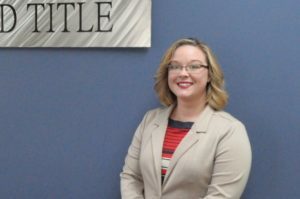 My seller(s) are getting a divorce, what are the important things to know about my title work and the closing? Power of Attorneys for Buyers and Sellers…..what is important to know? I have a pending/final judgement on my property, what is important to know? Secretary of Housing and Urban Development/ HUD homes-How do these transactions work? 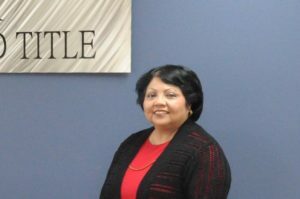 When the seller is a LLC, Corporation, or a Trust what do I need to know for title and closing purposes? How does title insurance work with new construction? Who is responible for taxes at the closing table? How do investors use title work? I want to buy/sell land…..how does that work? What does title work do for the buyer? What happens to a property when someone dies?